Why Is Rockland’s Credit Card Debt So High? 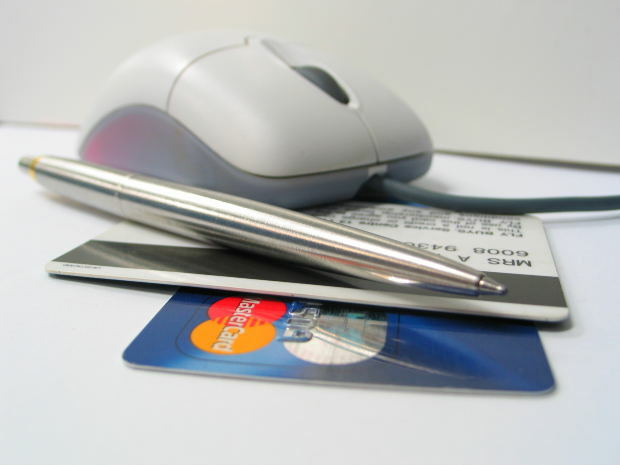 Do you know how much you owe on your credit cards? Household debt in the state has risen 1.5% to $13.5 trillion with credit card debt accounting for $834 billion. It’s not cheap living in New York and even though locals cram in the working hours, it can still be difficult to make ends meet. Fixing your credit card debt can give finances a boost, but what are Rockland’s residents using their credit cards for? Mortgage debt in New York stands at a staggering $8.88 trillion. With monthly repayments and interest to pay back, it leaves very little funds for families to purchase other goods or to take the kids out to places such as Trailside Museums and Zoo. Instead, they’re left with no other choice but to put the expenses on their credit card and think about paying it off at a later date. Those living in Rockland and New York are also hit by expensive energy costs, with the state falling in the top 10 of states which face the highest electricity charges, according to the U.S Energy Information Administration. The cost of healthcare in New York is one of the highest across The States. Worryingly, the projected health care expenditure is set to increase to more than $300 billion by 2020 and will grow at a much faster rate than inflation or economic growth. In turn, this is likely to lead to stagnant wages for Rockland employees, the cost of goods and services in the county going up and public services suffering. The result will be even higher credit card debt as the population turns to credit providers to get them out of sticky situations and to fund day to day living expenses, as well as luxuries. Student debt in New York and across the rest of America is sky high. One in ten admit to being behind on their student loan repayments and, if they’re struggling to pay this loan back, you can be sure they’ve got financial issues elsewhere and are relying on credit cards to get by. Students across the county could therefore benefit from considering a personal loan to consolidate their higher interest debt into just one loan, allowing them to make just one regular repayment to one organization. This makes debt management simpler, more cost effective and provides stability. Personal debt in Rockland and New York is affecting the lives of many and, with costs continuing to rise, getting out of the red is something the county and state need to work towards.